Your diet is an important part of your overall health, and bread and other products containing gluten are staples in most diets in our society. So what happens to your diet – and your health – when you’re diagnosed with a disease that requires eliminating bread and other gluten-containing products from your diet entirely? Today’s guest is an authority on that topic, and he’s written a book about it. 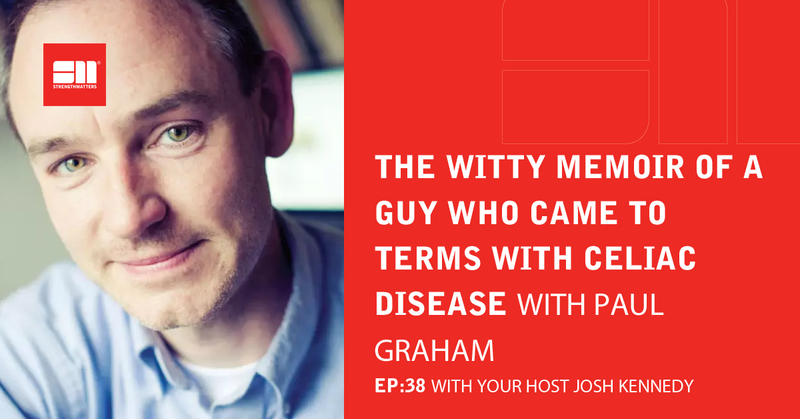 Paul Graham is an English professor and author who loved beer and bread before he was diagnosed with celiac disease. Paul is joining the podcast today to talk about his new book, In Memory of Bread, and what it’s like to live life without gluten. 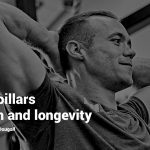 Josh is a former actor, host of The Everyday Athlete Podcast, highly experienced Bootcamp Instructor, kettlebell coach, and all-round media monkey. He strongly believes in helping others change their lives for the better and strives to educate and expand our growing community. He has a passion for all things Everton football club, tea, and is a firm believer that bacon makes everything better.